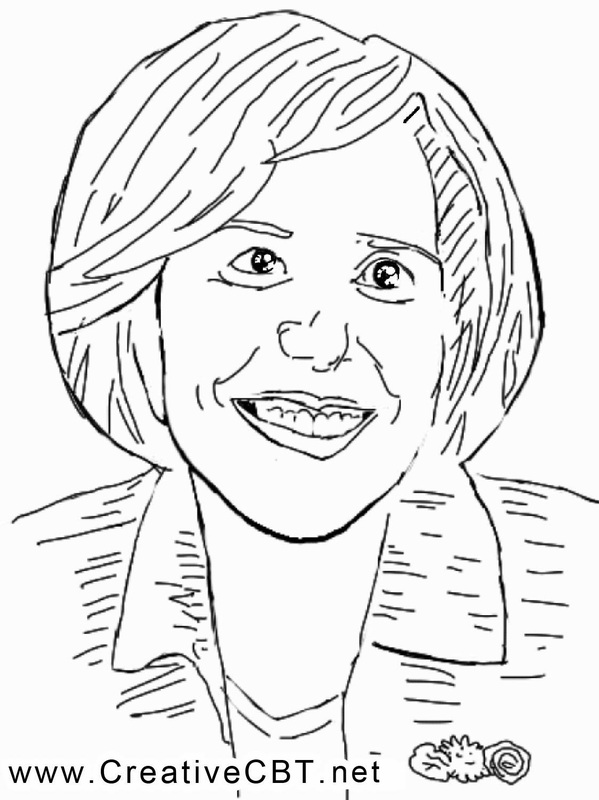 Creative CBT Counselling: Sketch of Judith Beck of cognitive behavioural therapy. 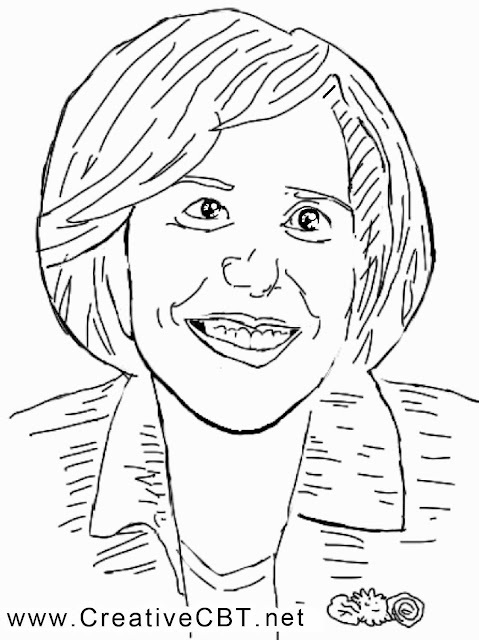 Sketch of Judith Beck of cognitive behavioural therapy. Judith Beck is the daughter of Aaron beck, the founder of cognitive therapy. She is worth of note in her own right however, particularly as an author. 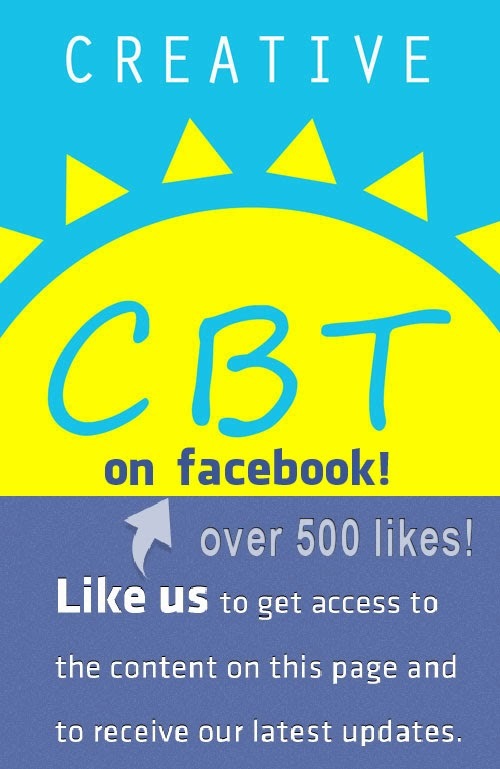 As a psychotherapist, I particularly enjoy her books about Cognitive Therapy. She writes in a way that is clear and easy to understand. As a result not only is the therapist more confident in their understanding of the therapy, but also they can more easily communicate the knowledge to the client too, so that they too can understand cognitive therapy. It is for this reason that I include her in my list of famous psychotherapists and that I decided to sketch her.